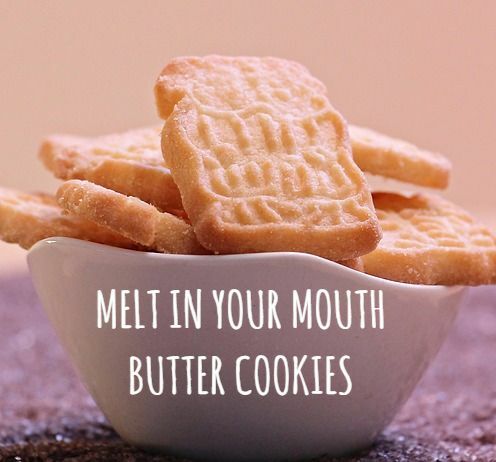 There will always be a place in our hearts for delicious, mouth-watering butter cookies. Perfect with coffee or tea, the elegance of these cookies lies on simplicity. Uncomplicated and unpretentious, this is the perfect snack when you want to relax and free your mind of all the noise around you. 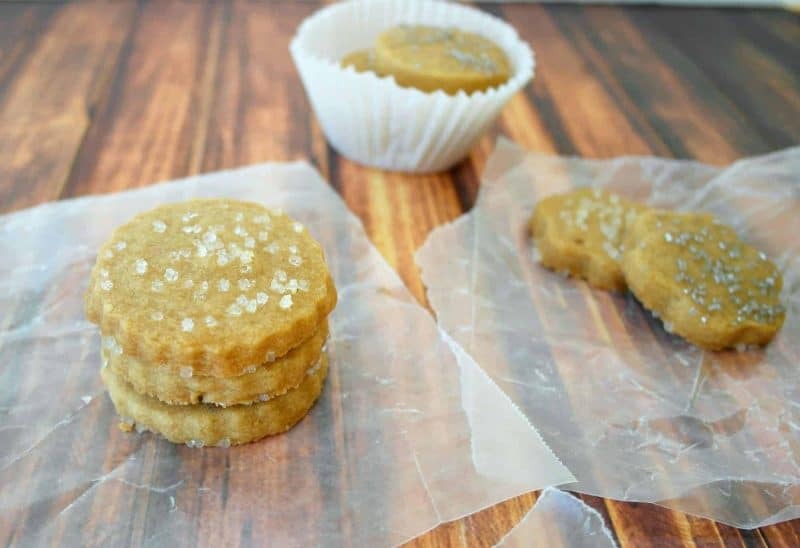 Bake your own batch this weekend using a silicone mat that's perfect to use with delicate baked goodies like butter cookies. 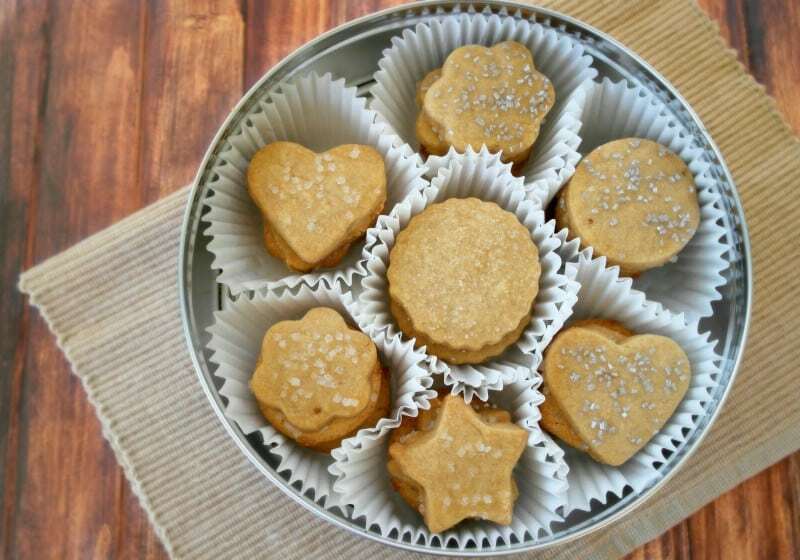 "Butter cookies are great to have around, put them in the box and place it anywhere that people can reach you will be surprised how fast they gone. Especially a small, and soft cookie." "These were Easter cookies, but they are good any time of year. 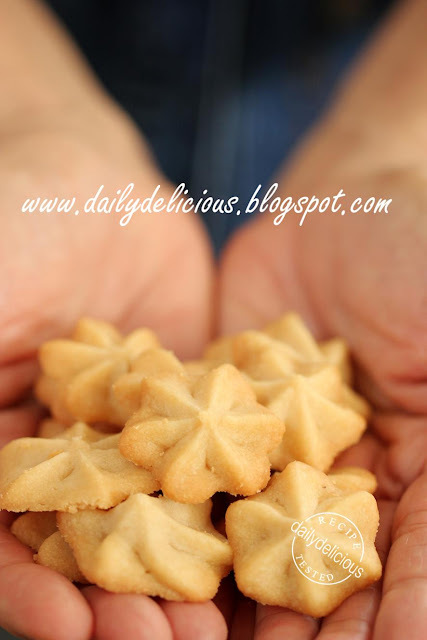 I always use this recipe anytime I need a good sugar cookie." 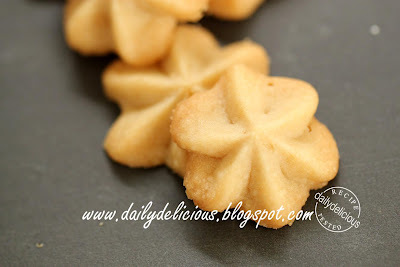 "When it comes to baking cookies, this butter cookie recipe is a great starter recipe, or perhaps a great recipe for use when you want something fast, quick and delicious."